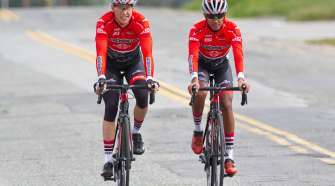 Big Bear Cycling Association (BBCA) has announced that it has scheduled its 10th anniversary of the Tour de Big Bear cycling event for Saturday, August 3, 2019. Tour de Big Bear continues to be a cycling event that caters to every level of rider,” says Chris Barnes, president, BBCA. “From the high level, accomplished riders to those who want to enjoy a support ride around Big Bear Lake.” This year BBCA has added a new, shorter 10k route in commemoration of the 10th anniversary. 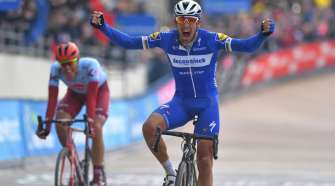 “This distance is a great way to introduce kids to road cycling as well as adults who want to learn more about the sport,” adds Barnes. 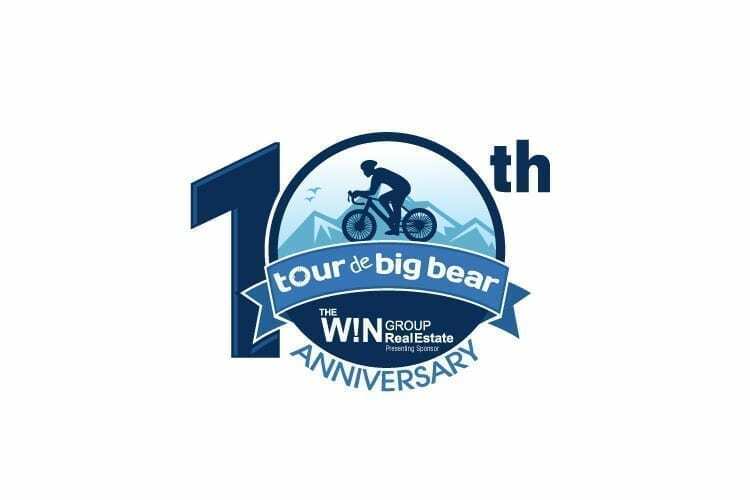 Tour de Big Bear is a timed event and includes the popular King and Queen of the Mountain Race Segments; prizes are awarded to winners of these competitive events. All registered riders receive a goodie bag, custom-designed finishers’ medal, and a high-performance, technical shirt. Each Tour de Big Bear route is staffed with two course marshals, numerous nutrition/hydration aid stations, first aid attendants, and rider safety and repair vehicles. The Tour de Big Bear aid stations are noted in cycling circles for being some of the best in the country. Snacks include bacon, ribs, avocado toast, popsicles and a chocolate fountain, plus nutrition sponsored by Science in Sport endurance nutrition products. BBCA hosts a two-day cycling expo that includes 40+ cycling vendors, a complimentary bike valet for registered riders, entry into the Beer Garden, participation in BBCA’s famous raffle, and live entertainment during Saturday’s festivities. 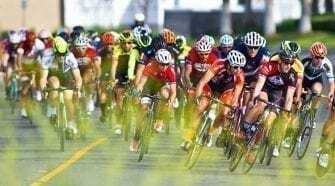 In addition to the Tour de Big Bear and cycling expo, during the week prior to the event there are numerous scheduled altitude acclimation rides as well as a fun poker run. Rounding out the weekend are organized free recovery rides on Sunday, August 4, 2019. For more information, including registration details visit www.TourdeBigBear.com.